Here's where to watch every episode of Flamingo Road season 1. Mouseover or tap an episode to see where to stream it. Click or tap the play icon to stream it on the best available service. 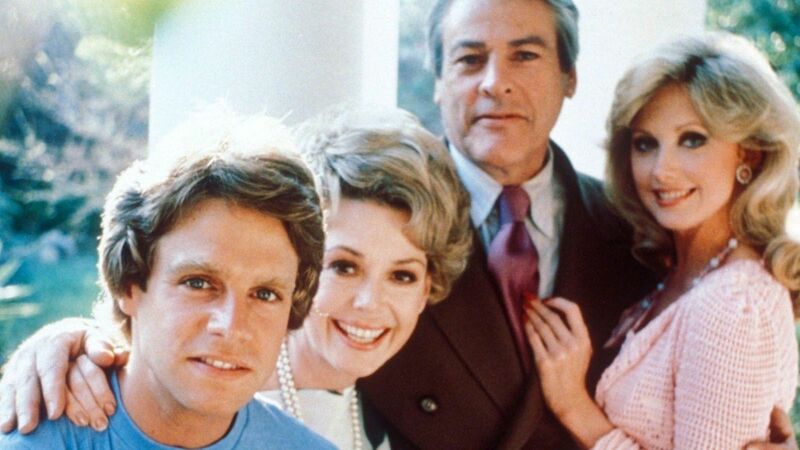 The Hostages (1) Jan 6, 1981 In the series premiere, Fielding Carlyle, the deputy sheriff of Truro County, takes his new bride, the wealthy Contance Weldon, on a honeymoon yacht cruise. But they are taken hostage by a drug smuggler, who was double-crossed by Fielding's boss and mentor- the corrupt Sheriff Titus Semple. The Hostages (2) Jan 6, 1981 Courtesy of TV Guide:This series picks up where the 1980 TV-movie left off, as Sheriff Titus Semple hardens his grip on Truro by double-crossing a drug dealer, who takes revenge by abducting Semple's deputy Fielding Carlyle and his new bride Constance. Illicit Weekend Jan 13, 1981 Newly married Fielding, who is running for the state senate, takes his mistress, Lane Ballou, to a campaign speech with him in Tallahassee. The Titus Tapes Jan 20, 1981 Courtesy of TV Guide:Titus bugs rooms above Lute-Mae's bar for the purpose of blackmail; and Lane runs into an old acquaintance familiar with her unsavory past. A Mother's Revenge Jan 27, 1981 Courtesy of TV Guide:Suspicions concerning the Weldon mill fire flare up again; and Fielding learns a damaging secret about his political rival. The Fish Fry Feb 3, 1981 Courtesy of TV Guide:With his popularity at an all-time low, Fielding fortifies himself with drink before an election speech at a fish fry. The Election Feb 10, 1981 Courtesy of TV Guide:As the election nears, Sam asks Elmo to endorse Fielding in the state-senate race. Jealous Wife Feb 17, 1981 Courtesy of TV Guide:Constance finds Fielding and Lane locked in an embrace and asks Titus to run Lane out of town. Trapped Mar 3, 1981 Courtesy of TV Guide:As Skipper prepares to leave Truro behind, his father is seriously injured in an accident that Skipper blames on himself. Bad Girl Mar 9, 1981 Courtesy of TV Guide:A girl with a sordid past sets her sights on Skipper; Lane is terrified when an old acquaintance is killed in an ""accident."" Secrets Mar 10, 1981 Courtesy of TV Guide:Constance is bent on destroying Skipper's new romance; and a killer is tracking Lane. They Drive By Night Mar 17, 1981 Courtesy of TV Guide:A mysterious killer draws closer to Lane; and Field is involved in an auto-accident that could ruin his political career. Hell Hath No Fury Mar 17, 1981 Courtesy of TV Guide:Constance seeks revenge on her estranged husband by having an affair with Sam. Bad Chemistry Apr 2, 1981 Courtesy of TV Guide:A chemical leak threatens to close down the mill and could impoverish the town unless Field persuades the state senate to allow them more time for a clean up. Hurricane Apr 2, 1981 Courtesy of TV Guide:The killers tracking Lane seek refuge from a hurricane in Lute-Mae's place.